Back-Up power for Home, UPS systems to keep critical applications in operation during power outages. Quick delivery at low price. 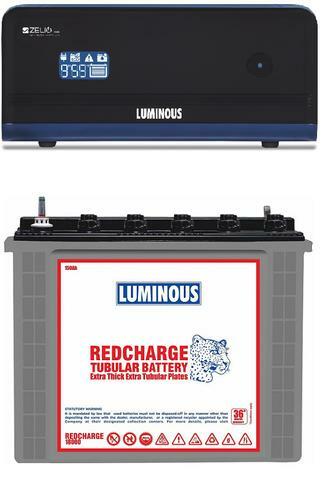 We supply Home UPS, Inverter Batteries of india's leading brand "Luminous"
Luminous Power Technologies is the leading home electrical specialist in India having a vast portfolio comprising of Power back up solutions such as Home UPS, Inverter Batteries and Solar Applications to Electrical offerings such as Fans, Wires & Switches. 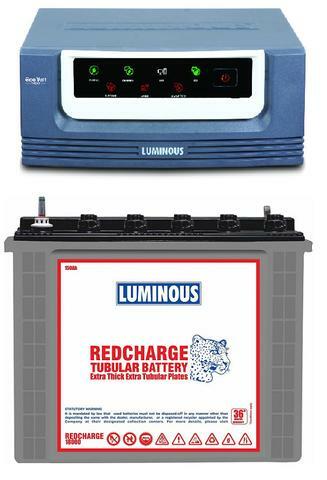 Be the brand of choice for products and services that generate, control, store and use electricity efficiently. Through passionate people we innovate to consistently deliver a tangible competitive advantage in reliability, service and cost. 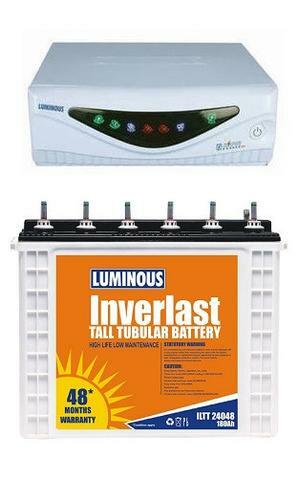 We supply Home UPS, Inverter Batteries at 2 Districts Bangalore & Bangalore Rural. Area All over bangalore, Nelamangala, Hoskote, Devanahalli, Doddballapura.